Is your hair is feeling a little down? 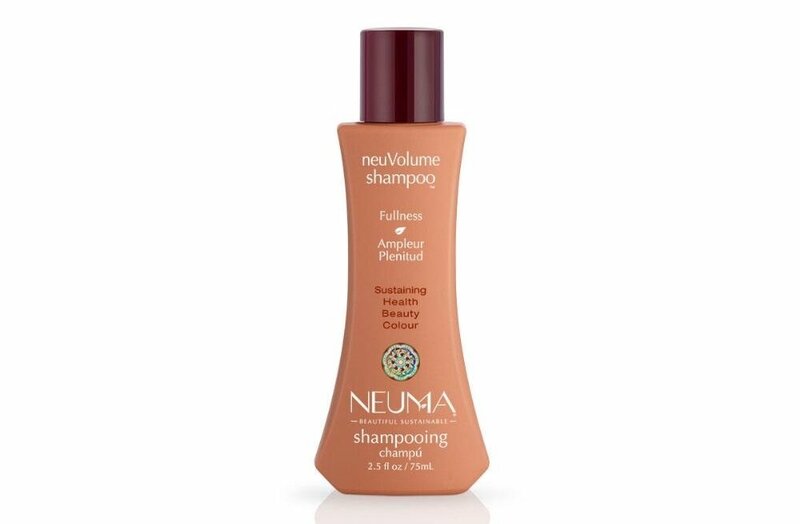 Then give it a pick me up with the NeuVolume Shampoo. This is exclusively for fine, limp and oily hair. Builds dimension with added shine, leaving it strengthened and detangled. This shampoo is fortified with Coconut Fruit Extracts to soften the hair and smooth down fly-aways. Aroma provided by pure essential oils of Vanilla, White Fennel (Star Anise), and Patchouli.